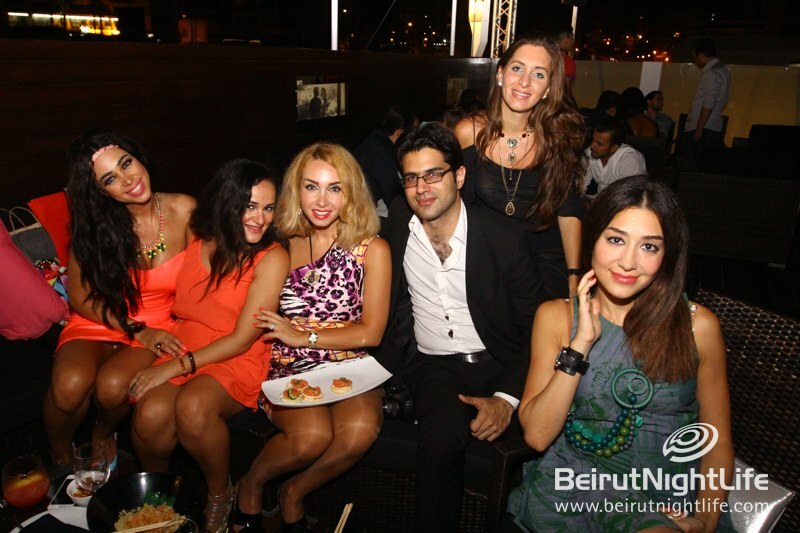 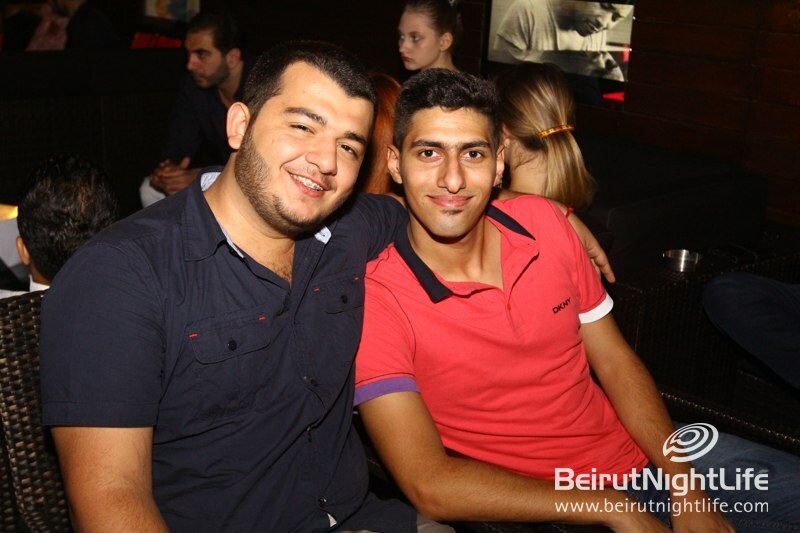 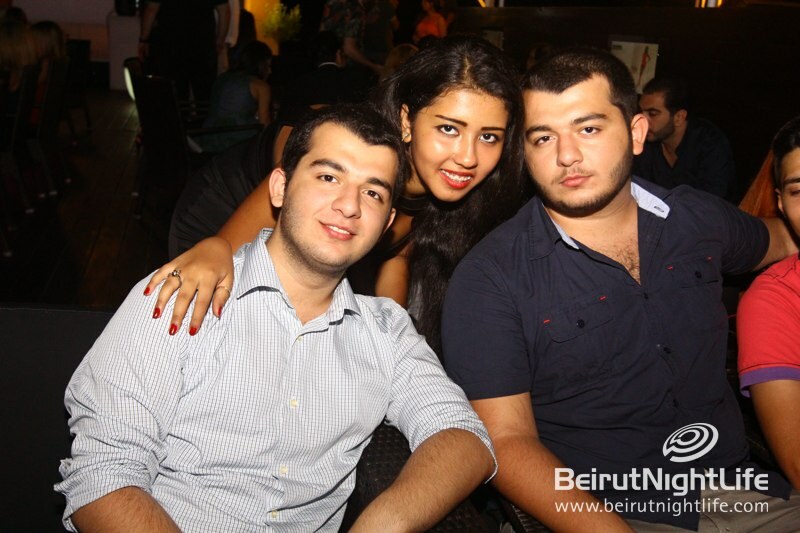 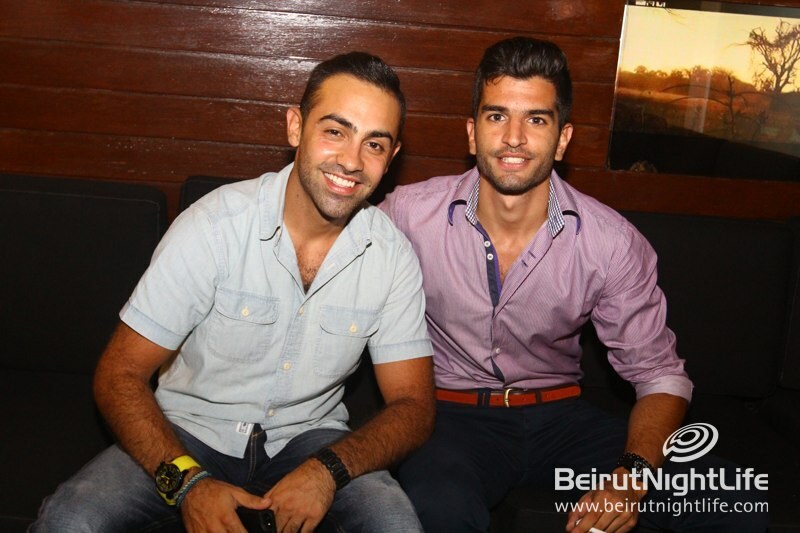 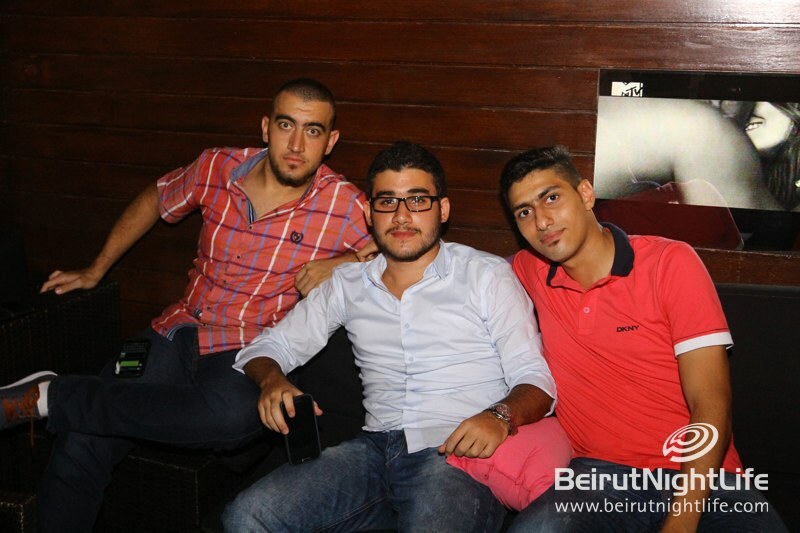 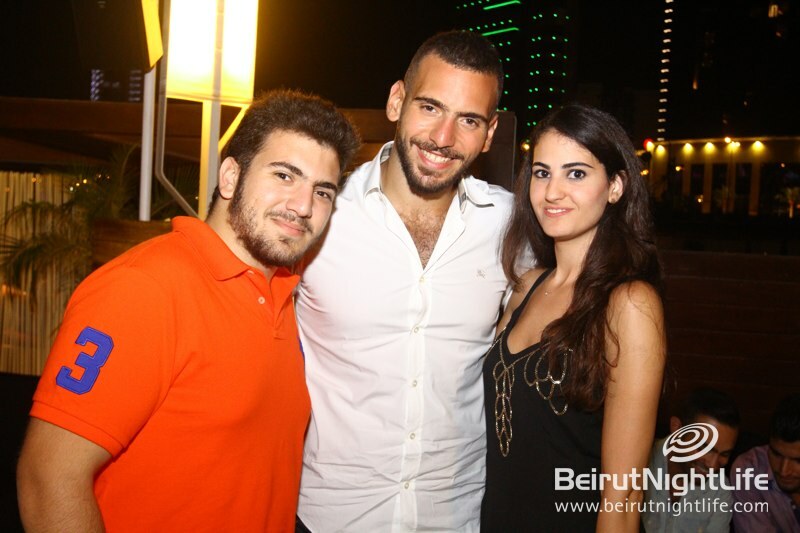 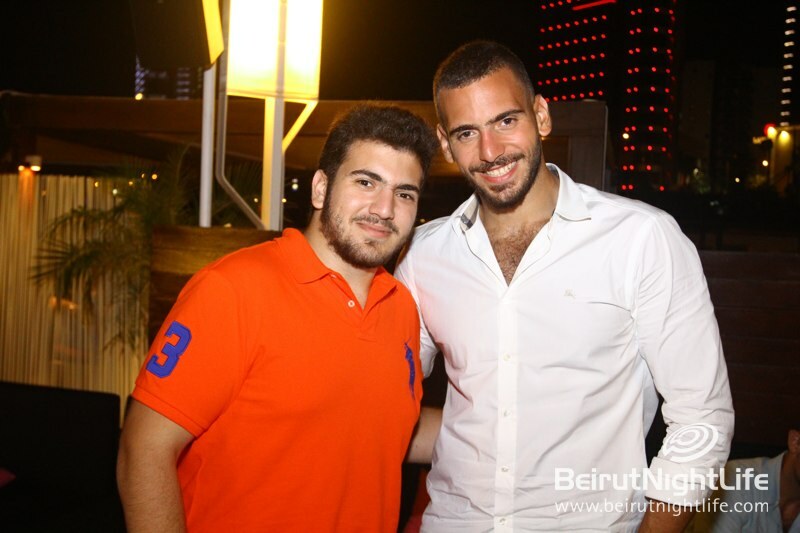 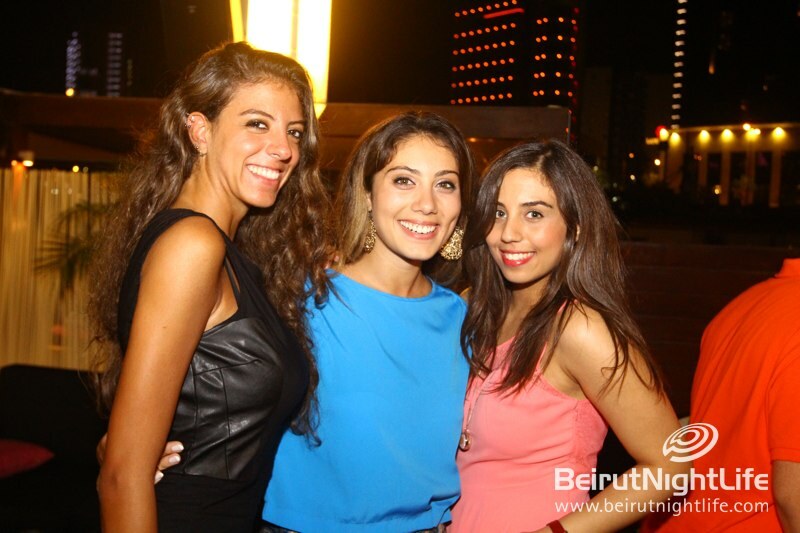 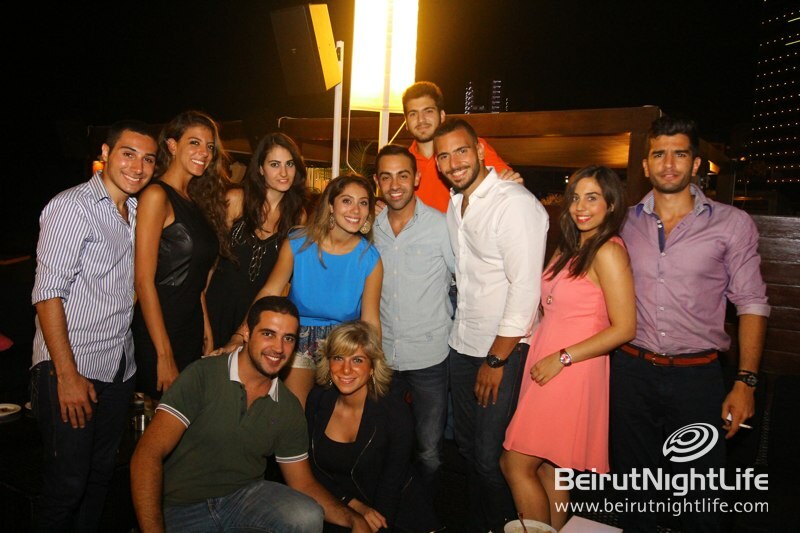 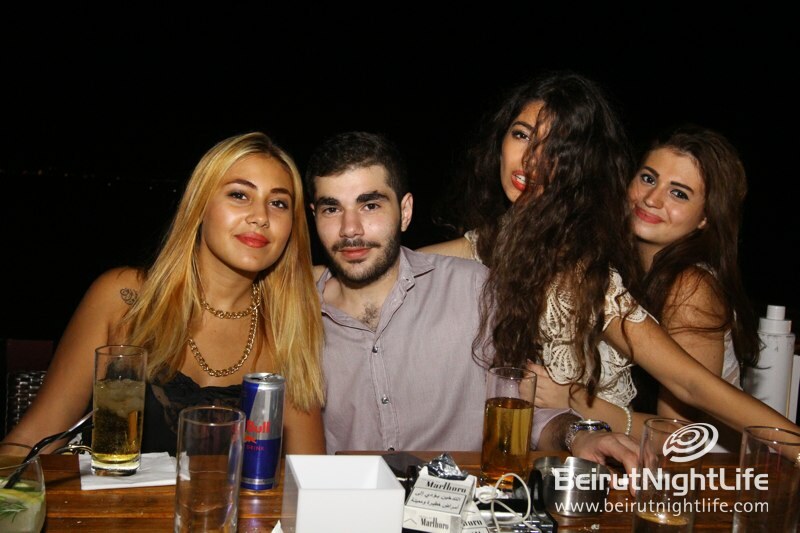 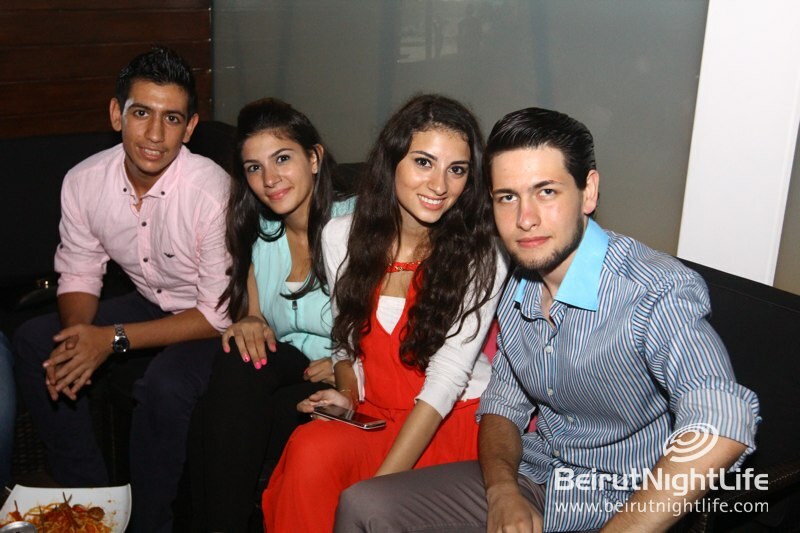 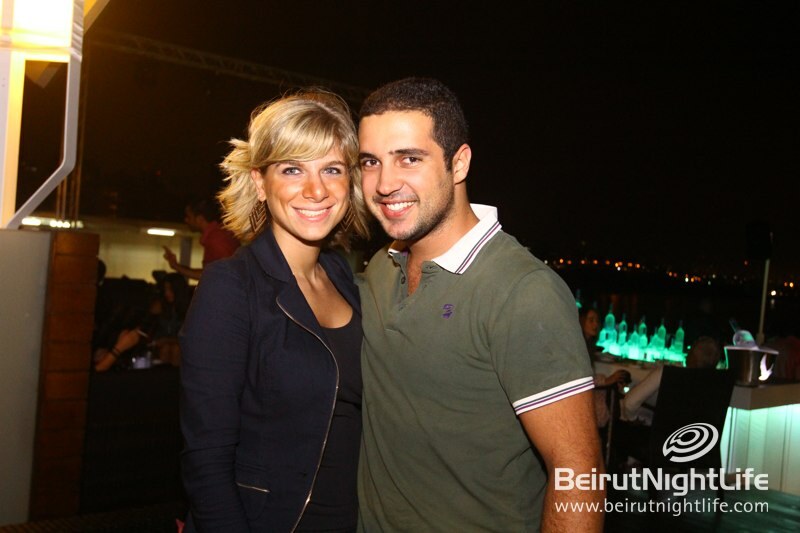 A great crowd had a blast on Friday night at Movenpick Hotel and Resort Beirut’s outdoor lounge, Square. 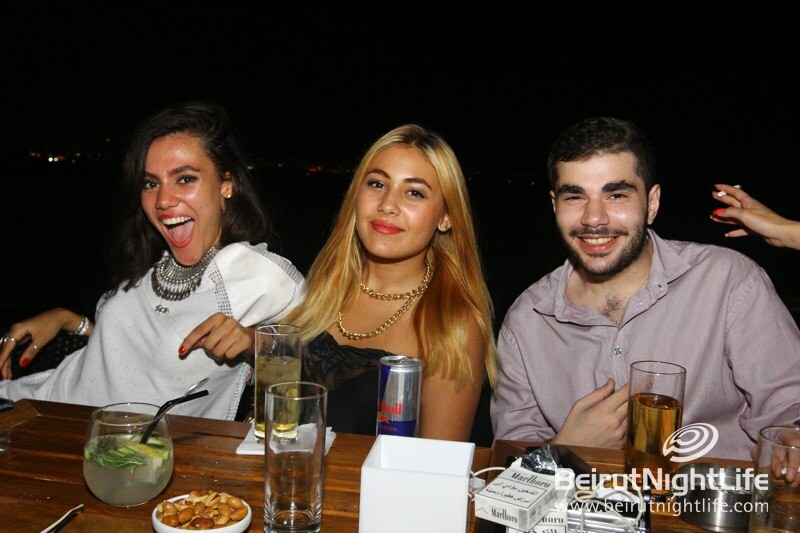 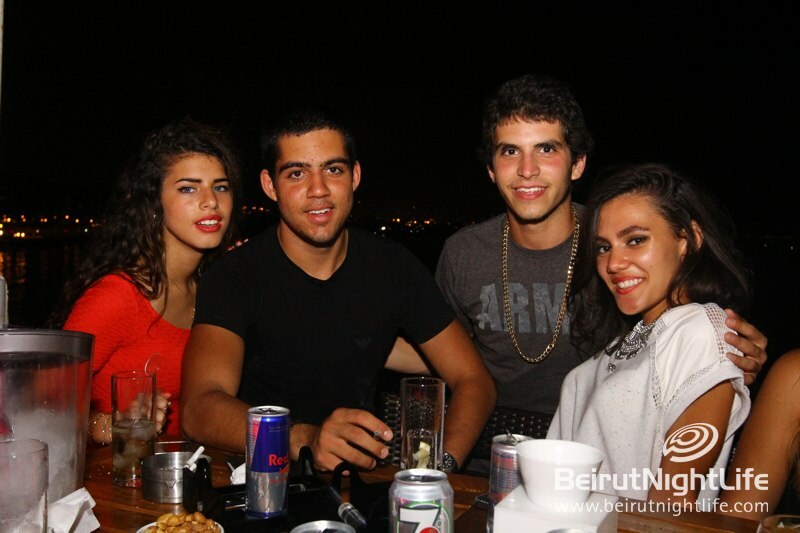 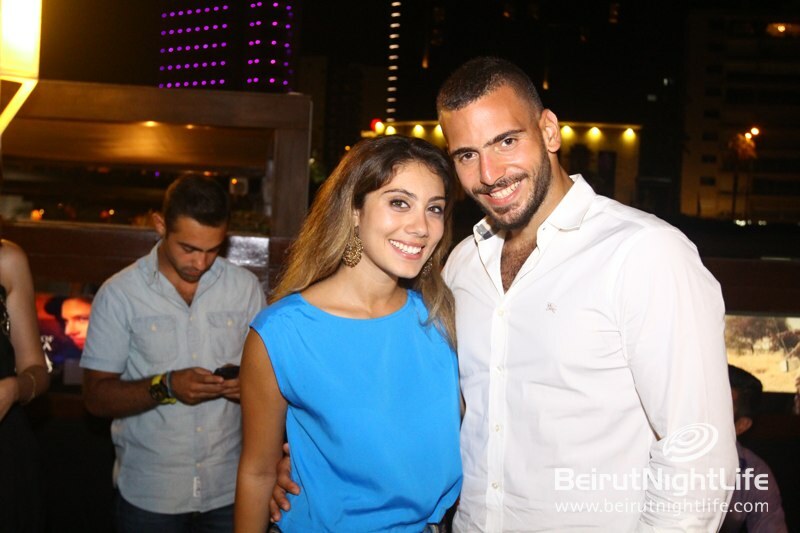 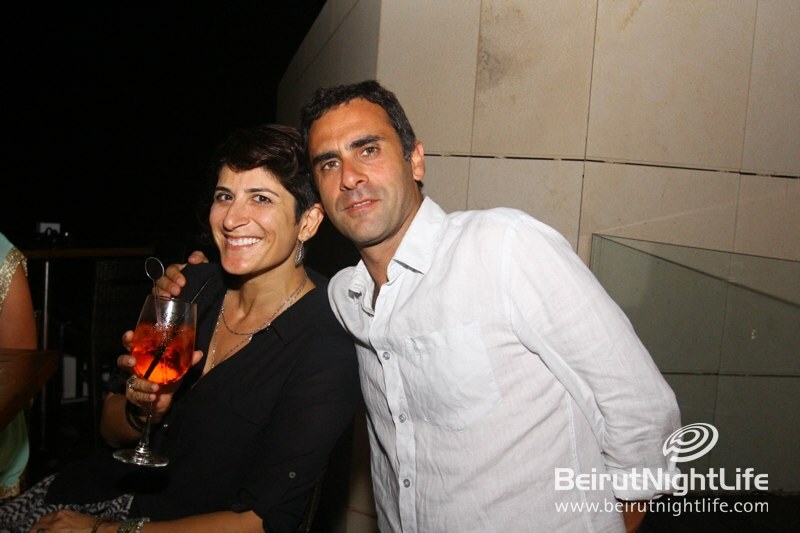 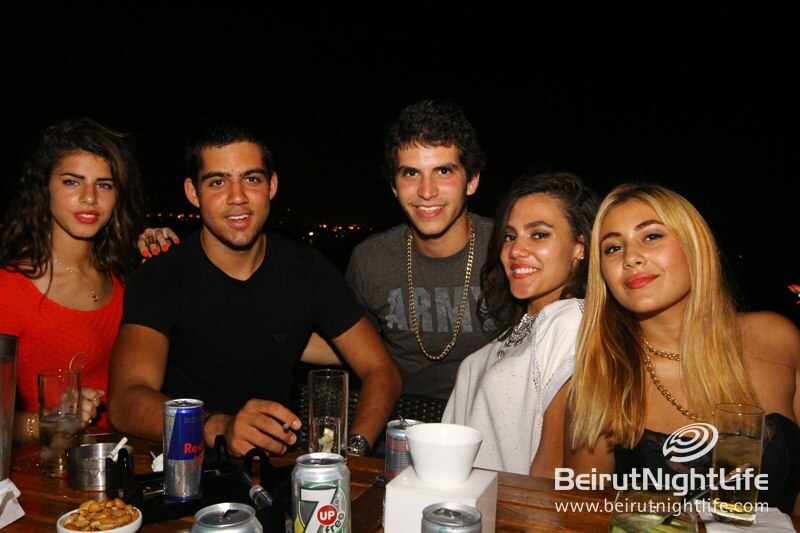 The beautiful people enjoyed the great music and happy vibes overlooking the Mediterranean Sea, sipping on yummy cocktails, delighting in the sumptuous bites and living it up on a Beirut Summer night. 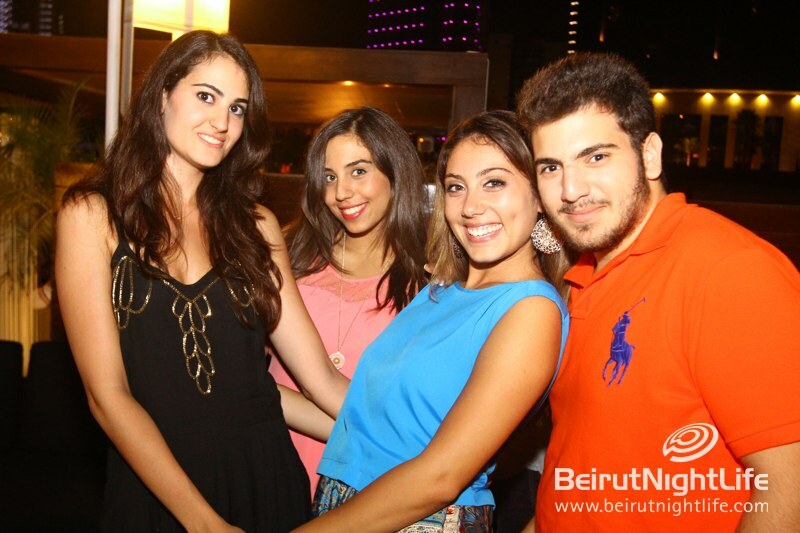 It’s a great place to spend your Friday! 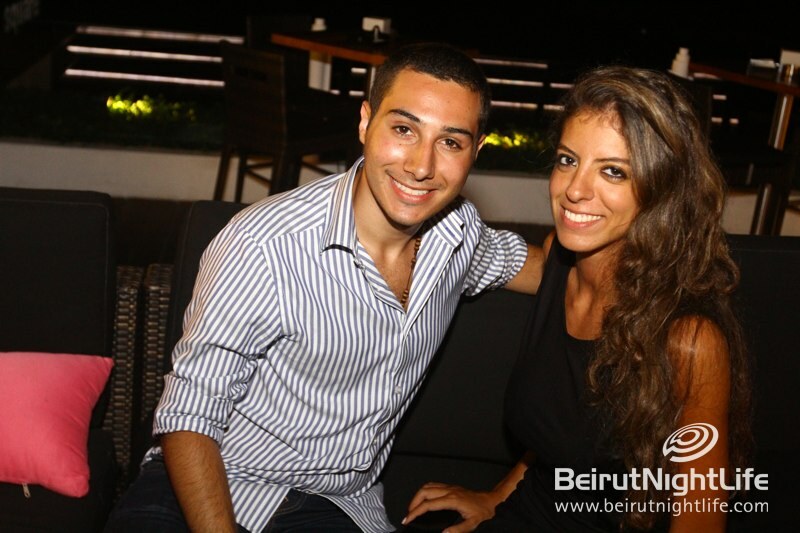 Older PostWho Won Miss Riviera Bikini 2014 ?